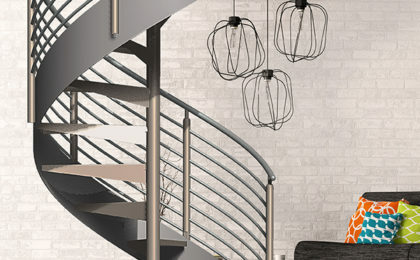 Our spiral stair kits are built of heavy duty steel with a durable powder coated finished. 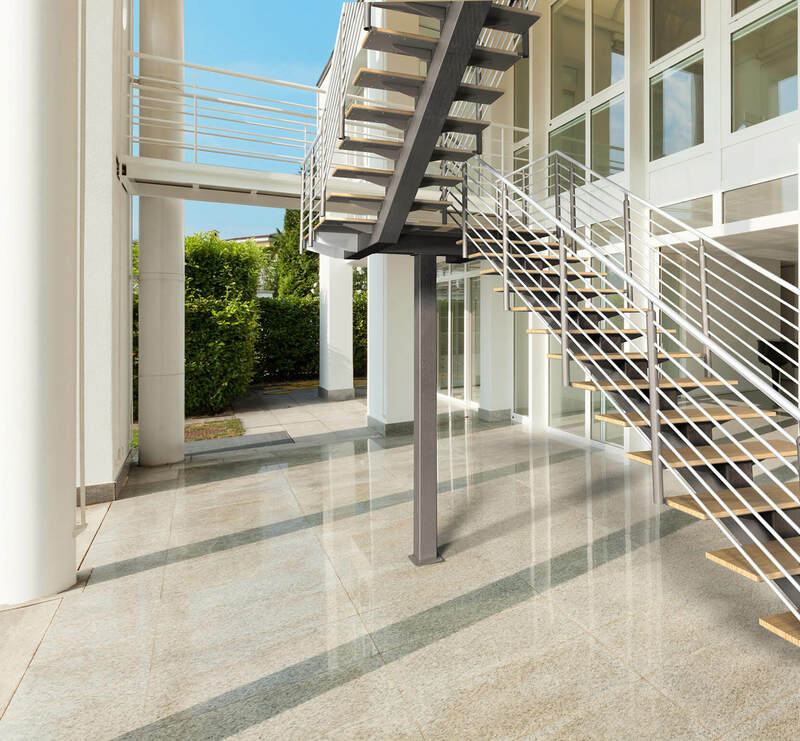 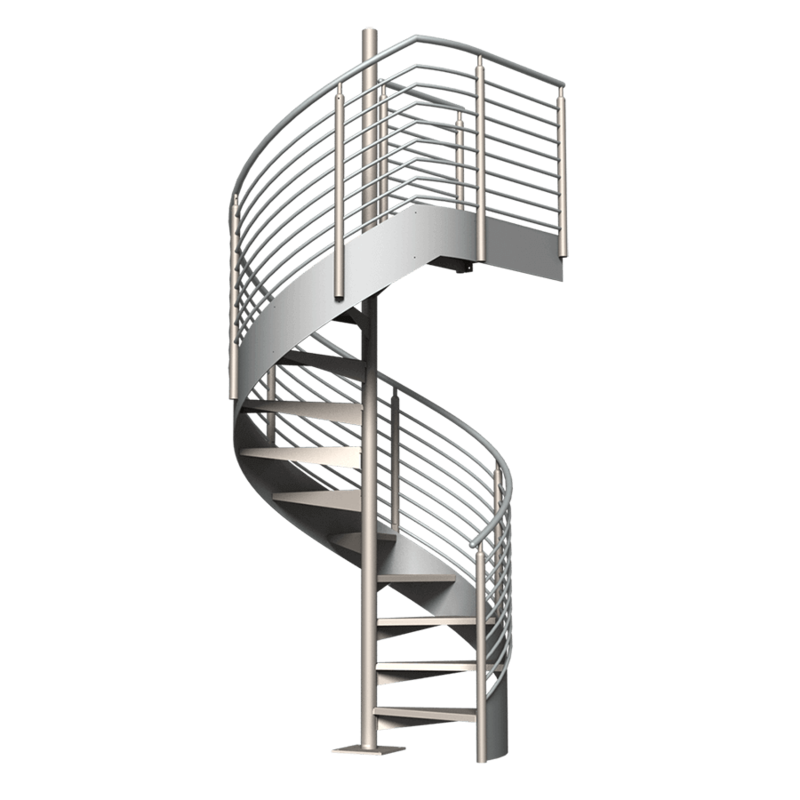 All of our aluminum stair kits are designed for easy assembly and installation for both the professional contractor or the DIY homeowner. 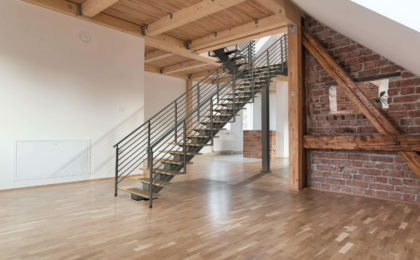 No special tools are required! 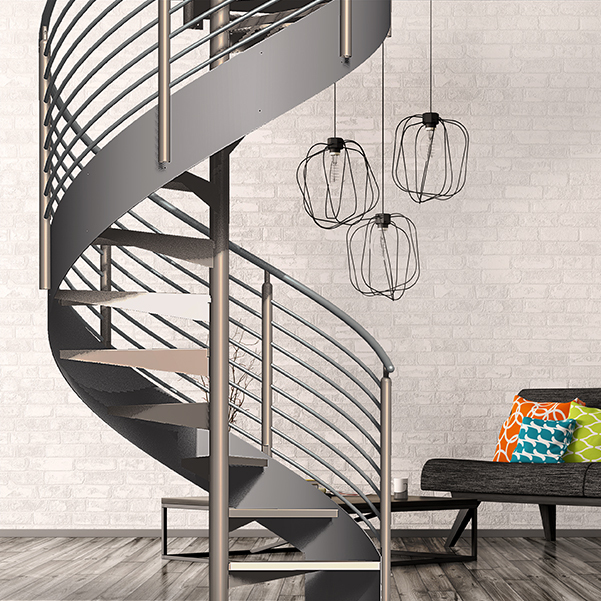 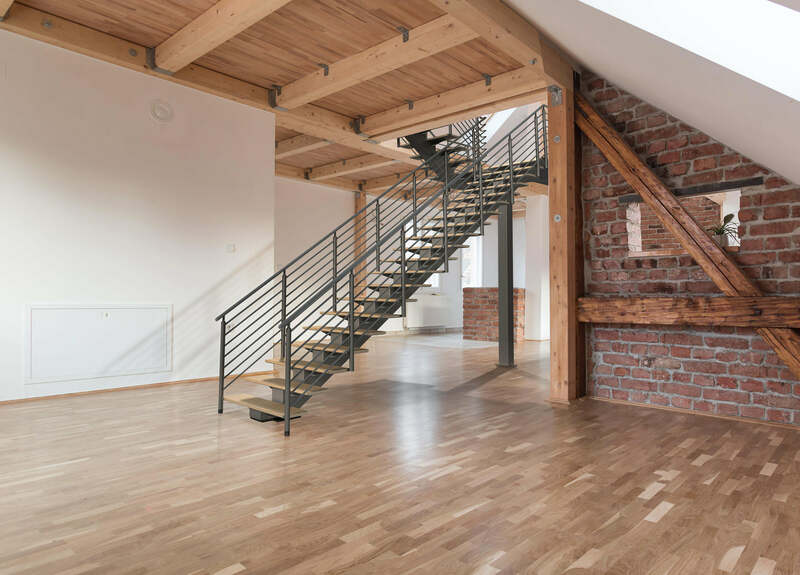 Our robust steel stair kit comes in a standard size of 5’ diameter, and three heights, 8ft, 10ft, and 12ft. 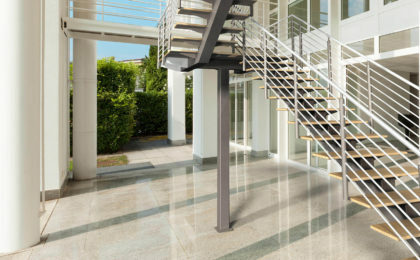 Featuring diamond plate treads with optional tray treads designed to accept whatever step material you want, from wood, concrete or tile.